The Goodreads Giveaway recently mentioned starts today. 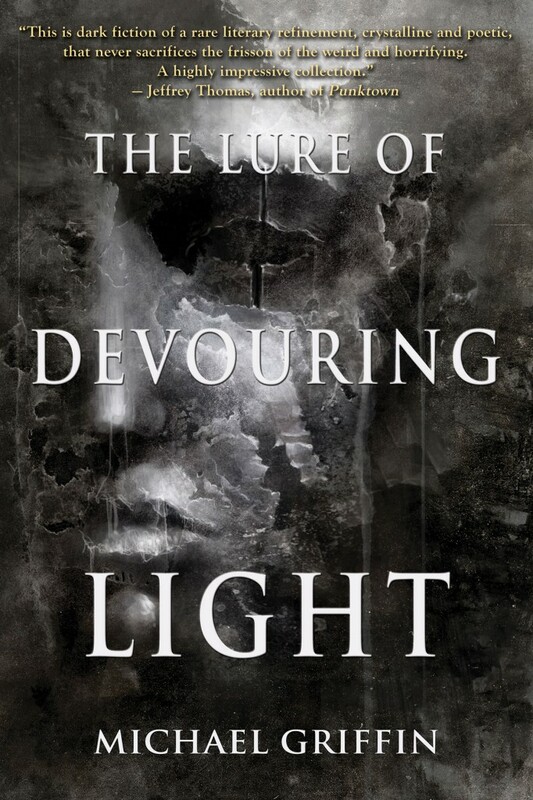 Enter for a chance to win a free copy of The Lure of Devouring Light in paperback. Ends June 20, 2016.